Port boss Eamonn O'Reilly said that rising freight volumes and the need to create space due to Brexit meant that trade needed to be prioritised over tourism. 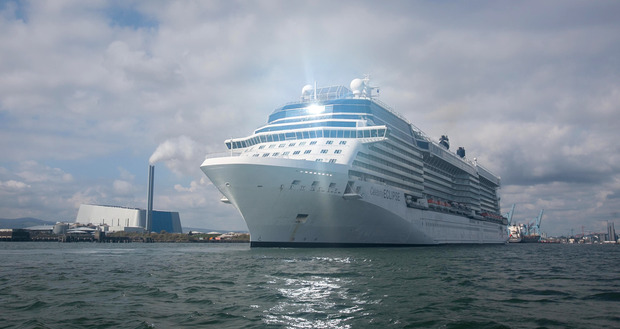 "We are concerned that with the significant reduction of cruise ships is a real negative in terms of spending in the city," said Retail Excellence chief executive David Fitzsimons. "The average cruise ship visitor would be a high-spender who enjoys all the city has to offer retail and hospitality-wise."